Investing is a lot like learning to drive a car. You can’t know what it’s like until you do it. Of course, that doesn’t mean you can’t prepare for it. Just like you didn’t get behind the wheel without driving lessons, you shouldn’t invest your money without knowing some basics first. Here are a few things you can expect when you start investing. Let’s make this super simple: You work, you get paid, and the government claims a piece of that income through the power of taxes. 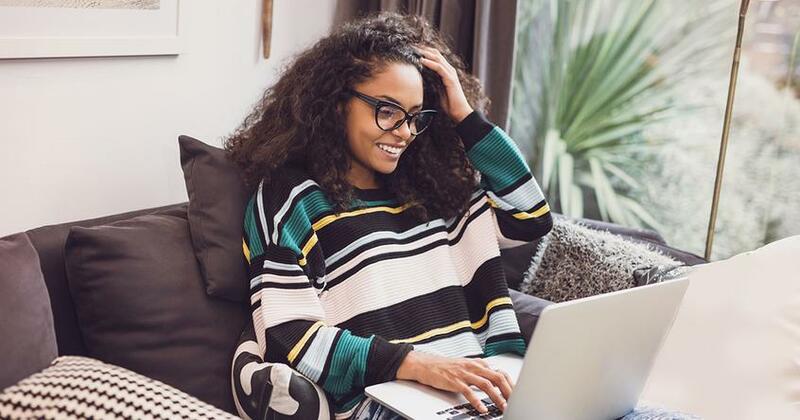 And now you’ve decided to invest some of that income into places like mutual funds, where it can grow with the magic of compound interest—to support your financial future. 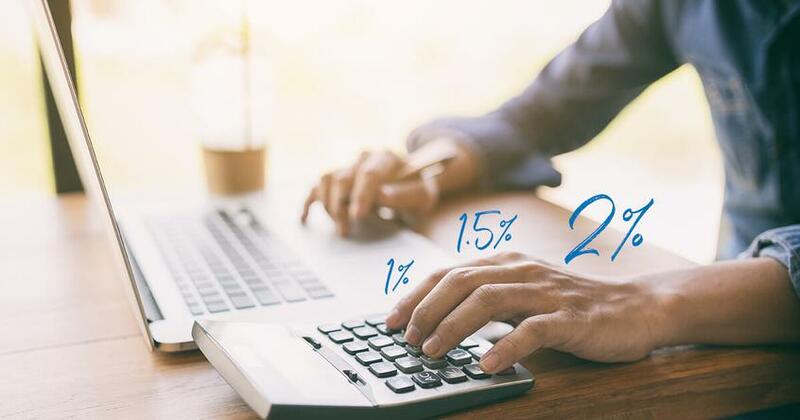 Traditional IRA: When you invest in a traditional IRA, the money you contribute isn’t taxed on the front end and in most cases, is tax-deductible. But when you retire and withdraw the big pile of money you grew, it will be taxed. Roth IRA: The Roth IRA switches things up. The money you contribute will be taxed—but only before you invest. You pay taxes up front so when you retire, you don’t have to pay any taxes on the big pile of money you grew! Traditional 401(k): Like the traditional IRA, a 401(k) protects the money you invest from taxes until you take it out at retirement. Also, your employer usually offers to match your contribution and the amount you can contribute per year is higher than with an IRA. Roth 401(k): The Roth 401(k) combines the best of both worlds. As with the Roth IRA, the money you contribute will be taxed before you invest. But when you retire, you don’t have to pay any taxes on the money you grow—except for the portion that your employer matches. 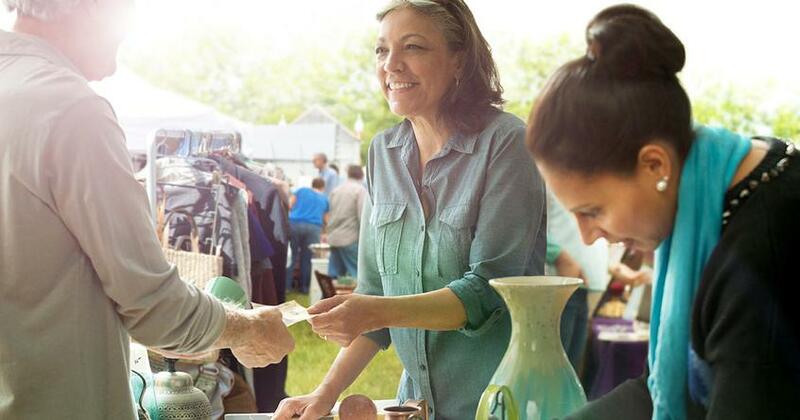 Investment dollars that aren’t taxed at retirement are the bigger and better deal. So if you can, invest all of your retirement money in a Roth 401(k). If your employer doesn’t have the Roth option, invest in your 401(k) up to the match. Then put the rest in a Roth IRA until you reach the annual limits. Then go back to your 401(k), if needed, and invest the rest until you reach 15% of your gross income. When investing, expect to find the greatest obstacle to overcome in your mirror. That’s right—it’s you. Your behavior. Your emotions. The ability to control yourself is the greatest obstacle and the greatest opportunity you have to grow an investment that will help you live the life of your dreams. I teach people to invest 15% of their household income into retirement. If this sounds like too much for you, you need to get on the Baby Steps plan. The 7 Baby Steps are designed to be followed one right after the other—to get you debt-free and protected with a fully funded emergency fund before you start investing any money. By now you might be thinking: That’s ridiculous! If I wait until I’m out of debt to invest, I’ll miss out on years of growth! But what's really ridiculous is how long it will take you to get out of debt while investing "here and there." If you focus on one baby step at a time, you will be able to invest a lot more, a lot sooner. How do you get to the investing step sooner? Discipline yourself to follow the secret to saving money (hint: it starts with a written budget). Once you’re out of debt and have an emergency fund of three to six months of expenses, then you’re ready for Baby Step 4. At this point, investing 15% of your income toward retirement won’t seem so steep. Once you’ve conquered the battle of behavior, your next challenge is the battle of emotions. Investing is full of emotional highs and lows. But you can’t let those emotions drive your investing decisions. Take the Great Recession, for example. Fear ruled investors as they pulled their money out of the stock market when it slid in 2008 and then were too cautious to invest again as the market recovered. On the other hand, in the boom markets of the 1990s, some investors were so enthusiastic they mortgaged their homes to have more cash to invest. To build wealth through investing, you must commit to investing consistently during the booms and the busts, month after month. And, if you invest the way I recommend—by being debt-free with an emergency fund—you won’t be as tempted to jump off the investment roller coaster when the market drops, and you’ll really enjoy the ride when it goes up! You can expect investing to achieve higher results if you partner with a professional. In fact, a 2016 Ramsey Solutions research study found that 44% of people who partner with a financial advisor have $100,000 or more saved for retirement compared to just 9% of those who invest on their own. A good investing professional will take time to explain your investment options and answer all your questions so you can make your own investing decisions. It is not your pro’s job to make your decisions for you. But, that doesn’t mean your investing professional will always agree with you. A recent DALBAR study shows the average investor who bought and sold their mutual funds at the wrong times underperformed the S&P 500 (a good benchmark to measure mutual fund performance) by more than 6% over the last 30 years. (1) That’s the difference between facing retirement with a $1 million-plus nest egg and a $350,000 nest egg after investing for 30 years! Your investing pro will help you avoid that mistake by reminding you to hold your investments over the long haul. How will we communicate about my investments? How will you measure and evaluate my investment performance? Ready to invest in your future but don’t know where to start? Try SmartVestor! It’s a free and easy way to find investing pros in your area. For some investors, financial returns aren't the only thing that matters.